Slowly but surely everything that once seemed like science fiction is coming true. 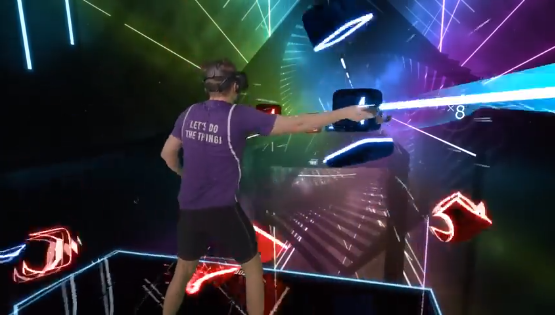 This is evident in this latest video showing stunning new tech from Beat Saber which has combined VR (virtual reality), music and light sabers. I do wonder if it is as easy as it seems in this video? Regardless Beat Saber is a reality (a virtual one) and available now from Steam and Oculus Store. Please share this video.
? 5 Conservation Milestones To Celebrate On This International Day For Biological Diversity New Study: Humans Have Destroyed 83% Of All Wild Animals On Earth ?